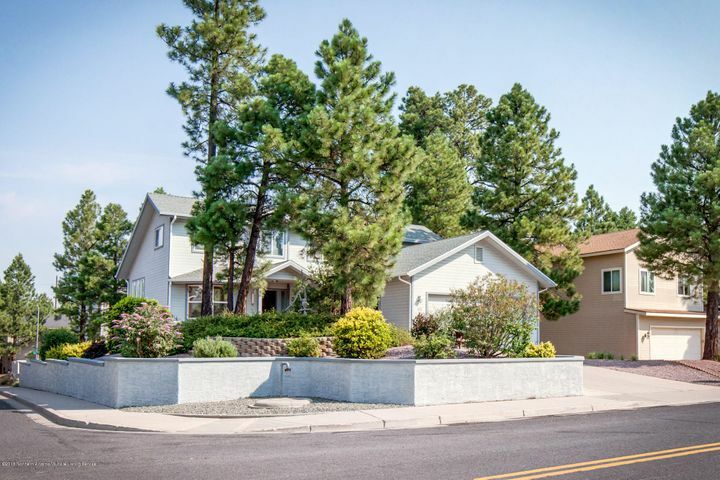 Public Remarks: Meticulous landscaping welcomes you home to this exceptionally well kept bright 3 bedrm.2.5 bath. Nice entry into living/dining area with fireplace and vaulted ceilings and windows everywhere. Well organized kitchen with eatin area overlooking front yard. The handsome masterbedroom suite on the first floor is spacious with an abundance of windows, the masterbath features a relaxing soaking tub as well as walk in shower and double vanities, large walk in closet. Upstairs you will find a loft/office, two bedrooms and a full bath. Don't miss this move in ready home.